Available in bulk institutional packs, it is a solution for bathroom and toilet cleaning & hygiene. It can also be used on stainless steel fittings. 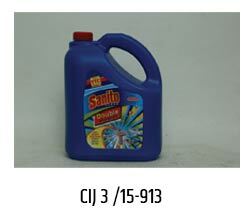 A three in one formula used for cleaning, disinfection and as a freshener. 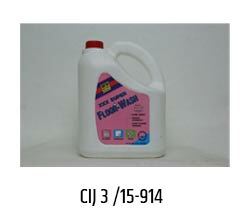 It is a thickened floor wash which can be diluted up to 10 times. It cleans the floors, maintains the hygienic conditions and gives fresh fragrance. It controls harmful bacteria such as e coli, salmonella, etc.